Are you easily overwhelmed by bright lights and strong smells? Do you get rattled when you have a lot to do in a short amount of time? Do you make a point of avoiding violent movies and TV shows? When you were a child, did your parents or teachers see you as sensitive or shy? Then you might be a Highly Sensitive Person (HSP), along with 15-20% of the general population. 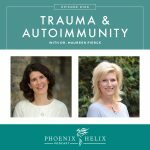 Dr. Elaine Aron started researching this trait in the 1990’s, and my hunch is that the percentage is much higher among people with autoimmune disease. 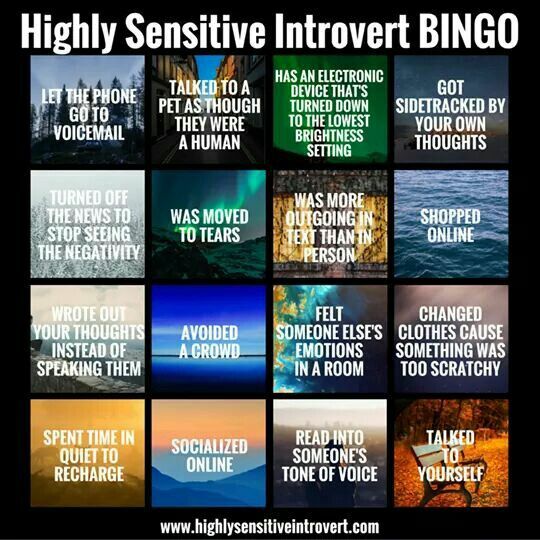 I first heard this term when I saw a meme on the internet called Highly Sensitive Introvert Bingo. When I got “blackout bingo”, that got me curious. (Note: introversion and HSP are two separate traits, and you can be a highly sensitive extrovert as well.) My guest today is Alane Freund, a psychotherapist who specializes in working with highly sensitive people. She’s going to teach us what this term means and if we fall into this category, how we can reap the benefits and overcome the challenges. I'm so proud of the efforts they make to source their ingredients from quality farms: pasture-raised animals that are treated humanely, raised sustainably, and never given antibiotics or growth hormones. I recently had my 5 Year Healing Diet Anniversary. 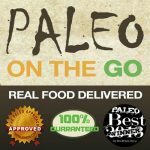 To celebrate, I recorded 2 videos: 5 Things I Learned in 5 Years, and A Tour of My Paleo AIP Kitchen. If you listened to Episode 48: Medication Decisions, you know I went on medication last year. I recently wrote a Medication Update with my results. On the weeks between podcasts, I write articles on my blog. If you don't want to miss out, subscribe to my weekly newsletter. 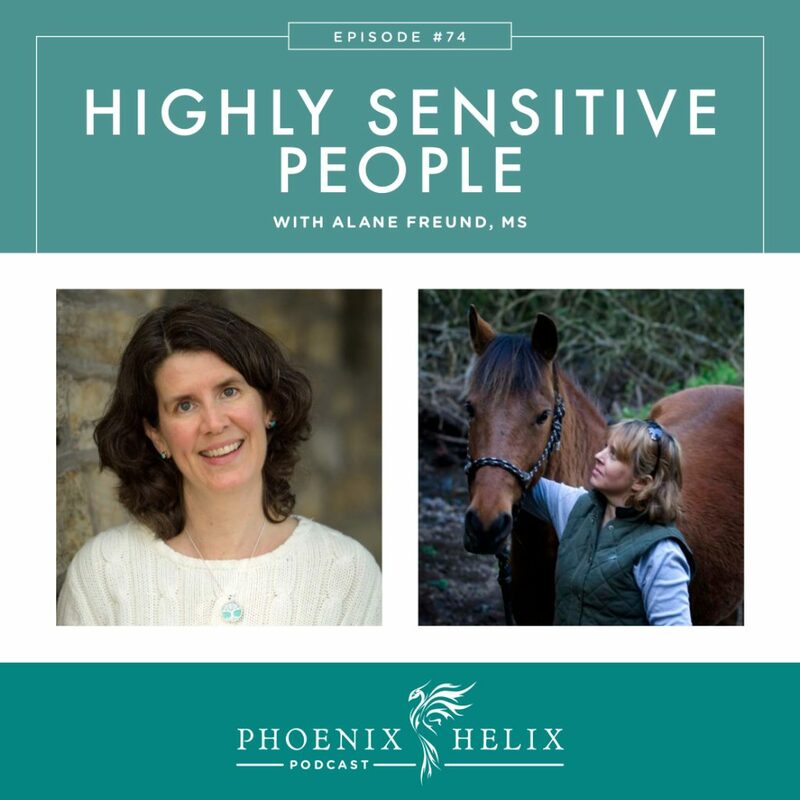 Alane Freund is a psychotherapist who specializes in working with highly sensitive people. She also practices Equine Assisted Psychotherapy – hosting workshops as well as individual therapy sessions with the horses as co-therapists. She learned she was a highly sensitive person when she met Dr. Elaine Aron, the lead researcher behind this trait. Dr. Aron spotted the characteristics in Alane. They soon became friends and colleagues, and HSP became a specialty in Alane's own therapy practice. There is a lot of overlap, and sometimes HSPs are mis-identified as introverts. However, it is possible to be highly sensitive and socially extroverted. Highly sensitive extroverts enjoy having lots of friends, going to parties, and meeting new people, but they are also easily overstimulated and need to balance their social activity with downtime. 70% of HSPs are introverts, but 30% are extroverts. In addition, some HSPs are high-sensation seekers. They like thrills and new activities, but they are thoughtful and carefully evaluate risk before embarking on them. HSP is just one part of personality. It doesn't contain all of who we are, and there's a wide diversity of people within the HSP community. Benefits: In ancestral times, they were the first people to sense danger and warn their tribe. They were also the shamans, able to process and see things that others didn't and guide the community at important moments. In modern times, they are often the environmentalists, the healers, the spiritual advisors. Where they overlap: If HSPs have a traumatic experience or a difficult childhood, they are more likely to suffer negative consequences. However, they also respond very positively to all therapeutic interventions, including self-care. HSPs are very open to healing. This is called differential susceptibility. People with autoimmune disease often experience a hypersensitive body – more prone to food intolerance, chemical intolerance, scent sensitivity, stress reactions, etc. This is true for highly sensitive people as well, even ones who are not chronically ill. The good news is that the same self-care measures benefit both populations. Highly sensitive people are often sensitive to medication; a sub-clinical dose will often be adequate. When highly sensitive people are highly stressed, they are more likely to develop illness. And people who are ill are more likely to have increased sensitivity. So, there is a lot of overlap, but not all HSPs are chronically ill, and not all people with autoimmune disease are HSPs. Resource: Dr. Aron's essay on fibromyalgia and highly sensitive people. Awareness: Know that your trait is real and an innate part of who you are. Acceptance: Design a life that is compatible with this trait. Self-care is essential: healthy eating, sleep, scheduling downtime, meditation, immersing yourself in nature, etc. Reframe Your Past: Your entire life will look different when viewed with HSP awareness. Two helpful books are Highly Sensitive Child and Strong Sensitive Boy. Heal From Past Traumas: Seek a therapist educated about HSPs, or if you already have a therapist you trust, share your knowledge about HSP with them. HSPs do best with gentle therapeutic techniques. Get to Know Other HSPs: This helps you realize you're not alone, and there's nothing “wrong” with having this trait. As you explore communities, both online and in real life, pay close attention to how each group makes you feel. It is possible that these groups can be overstimulating, too. Only participate in forums that make you feel better, not worse. The same things adults need, children need as well, but it manifests differently at a younger age. Many behaviors seen as negative are often caused by high sensitivity. So, honoring that need and adapting accordingly is helpful for the entire family. Parents need to model self-care as well. The measures you do to help your child can help you as well. Resource books: Highly Sensitive Child and Strong Sensitive Boy. 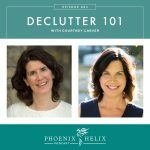 Resource podcasts: Practical Research Parenting with Alane as the guest: Part 1 and Part 2. The computer can be a very overstimulating experience for highly sensitive people. While you may be alone in your room while using it, the experience feels similar to being in a very crowded room. It is the opposite of quiet. This is especially true for email and social media, which means awareness and breaks from the computer are an important part of self-care. Intermittent 5-minute breaks make a positive difference, and an offline day is even better. Downtime is an important part of self-care for highly sensitive people. It's where you have no interactions with others – through screens or life. Ideally: 1 to 2 hours downtime every day, 1 full day of downtime every week, and 1 full week of downtime every season. Once you know more about HSPs, you will be able to identify this trait in others. It can often lead to wonderful friendships. HSPs are often in the kitchen helping out, or outside on the porch taking a break from the stimulation. You might also find them sitting or standing alone in a quiet corner of the room, or having a quiet conversation with one other person. If you need a break and can't find a quiet corner, a ritual Alane recommends is to step into the bathroom and mindfully wash your hands and rinse with cool water. This is a specialty in Alane Freund's psychotherapy practice. She offers individual and group sessions in Woodacre, CA. The group workshops are co-taught with HSP researcher, Dr. Aron. and are designed specifically for highly sensitive people. All of the staff are HSPs as well. They use the EAGALA therapeutic model. There is no horseback riding. Instead, the horses act as co-therapists who have been specifically trained for this work. Every session is co-led by a licensed mental health practitioner and a certified equine specialist. The therapeutic philosophy is that people have their own solutions within, and the horses help them find them. Horses are excellent lie detectors. Because they are prey animals, horses aren't comfortable around anyone who is presenting an “outside face” to the world that doesn't match who they are inside. They help people find their most authentic self. Workshops are offered year-round. You can find the current schedule current schedule here. 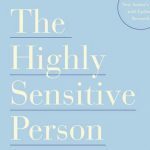 The Highly Sensitive Person: the original book by Dr. Aron. The HSP Workbook: includes information on how to set up an HSP support group. Comfort Zone: Dr. Aron's blog and newsletter. Self-Tests: developed by Dr. Aron. Heart and Mind Equine: Alane Freund's website. You can learn more about here Equine-Assisted Therapy Workshops for HSPs, and she has a newsletter as well. You can learn more about Alane Freund's work through her website: Heart and Mind Equine. She also has a Facebook page.